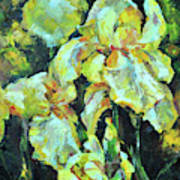 In some cultures, iris symbolizes good news. 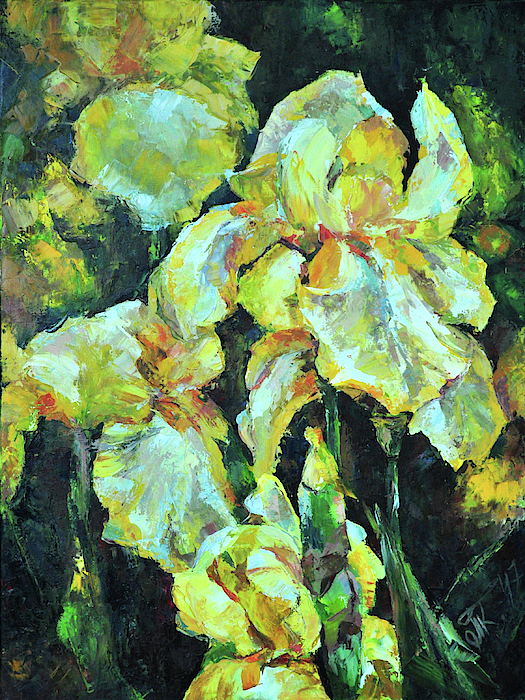 However, in most countries, iris flowers was given a meaning - fearlessness, wisdom, valor. In Japan, these flowers also was given to men to awaken their courage and bravery. 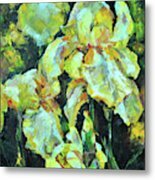 After all, iris flowers are very similar to swords. In Japanese calligraphy, the same hieroglyph indicates iris and military spirit.